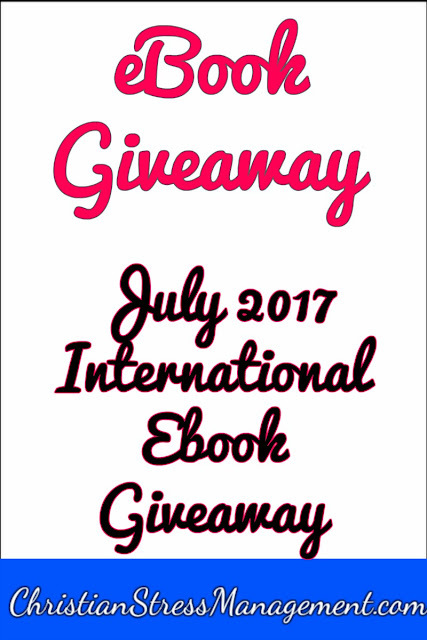 Our July International Free Ebook Giveaway is open to everyone. 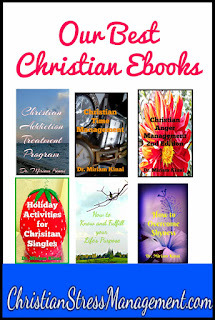 1.Pick one ebook that you would like to receive from Our Best Christian Ebooks. 2.Leave a comment on this blog post telling us which ebook you would like. 3. Share this blog post on Facebook, Twitter, Pinterest or Instagram. 4. Check back on July 31 as winners will be announced on that day.